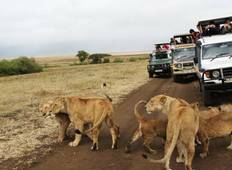 Discover a varied offer of budget christmas & new year tours that will take you through some of the most renowned destinations such as Nairobi and Lake Nakuru. Each affordable tour will provide you with memorable moments for some of the lowest prices on the market. 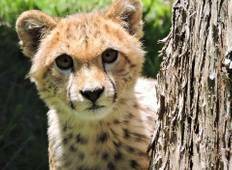 "I had a great experience in Maasai Mara especially the game drive. The tour guide..."
"It was fun, the best experience one can get in a lifetime"